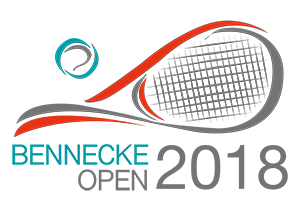 BENNECKE OPEN 2018 brought many hours of excellent tennis and fun for everyone! 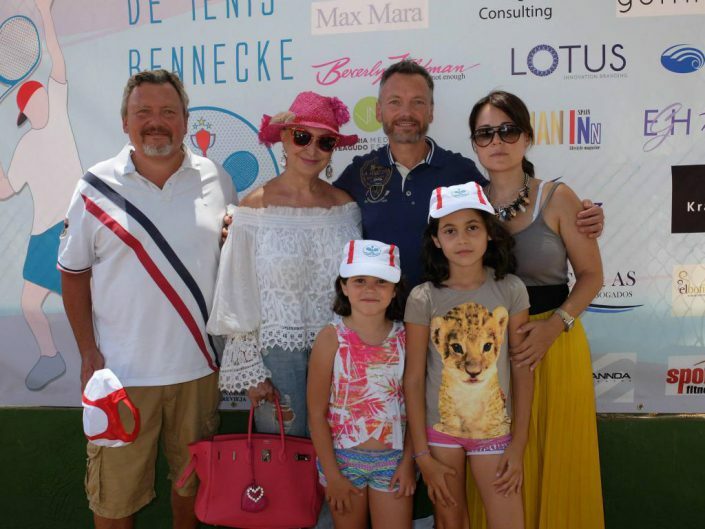 Find out more on our web! 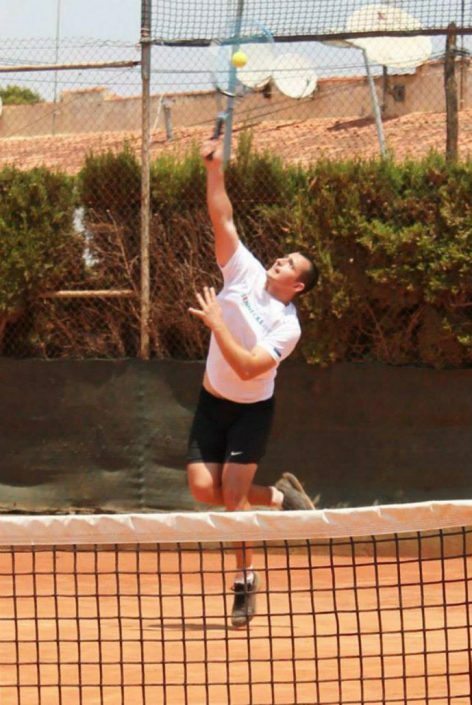 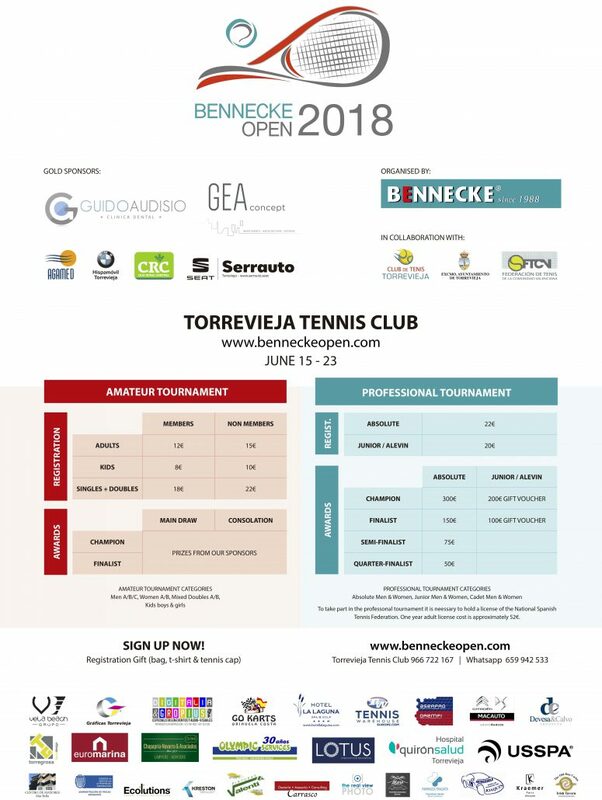 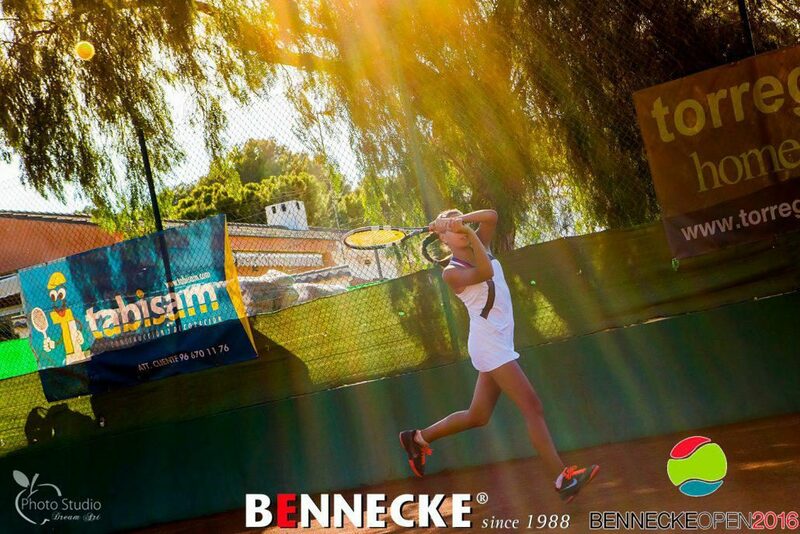 Bennecke Open is a tennis tournament which takes place annually in June in the Torrevieja Tennis Club in Los Balcones. This important event offers its participants a possibility to practice their favourite sport and compete professionally and on amateur level while enjoying the ambience during the ten days of the event. 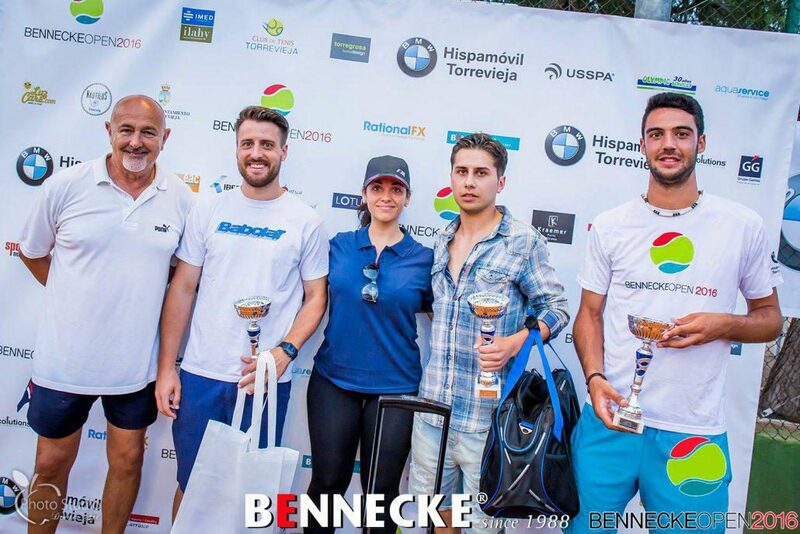 Don’t miss out on this unique opportunity to tale part in one of the most talked about sporting events in the Valencian Region. The letters A / B / C determine the level of play, A being the most advanced. 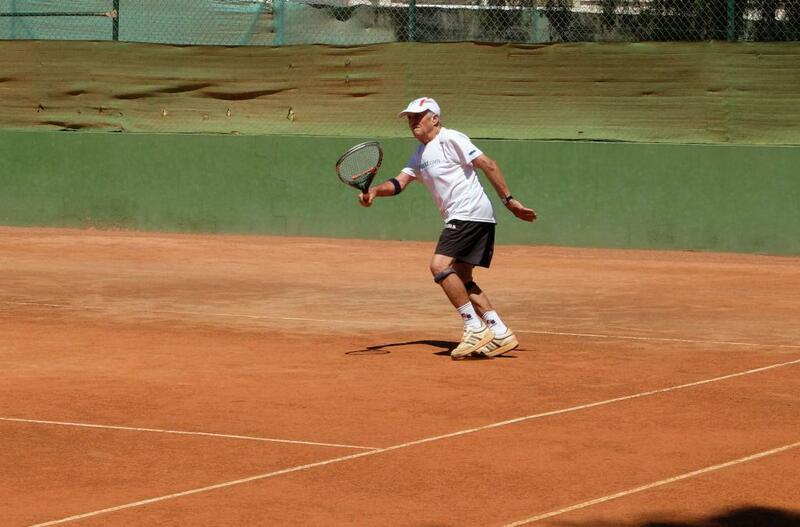 If the first match is lost, the participant goes directly to the consolation draw. 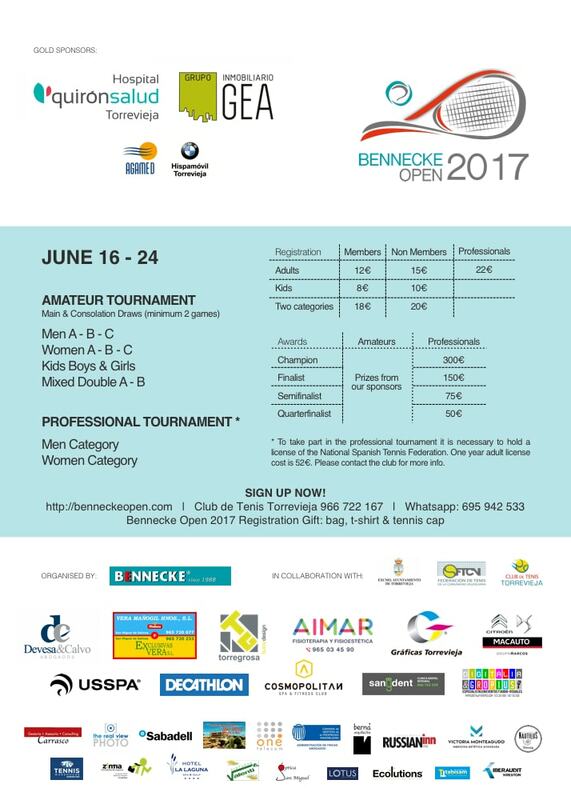 Both draws offer prizes. 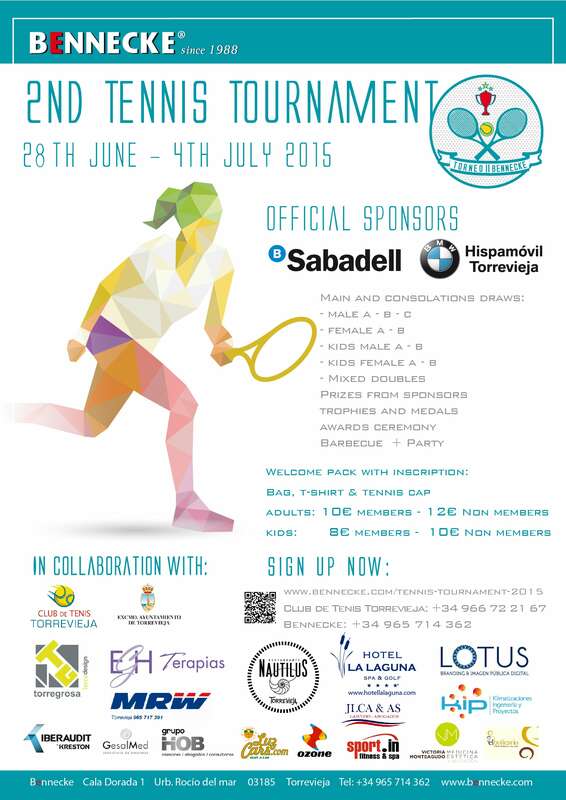 Participation in 2 categories within the Amateur Turnament in individual category and mixed doubles is allowed. 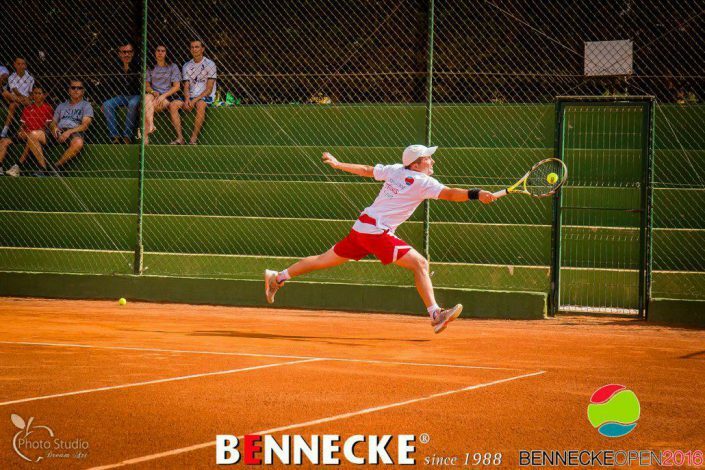 Participation in both Amatuer and Professional tournaments at the same time are allowed. 1 gift pack per participant regardless of the number of categories the participates. 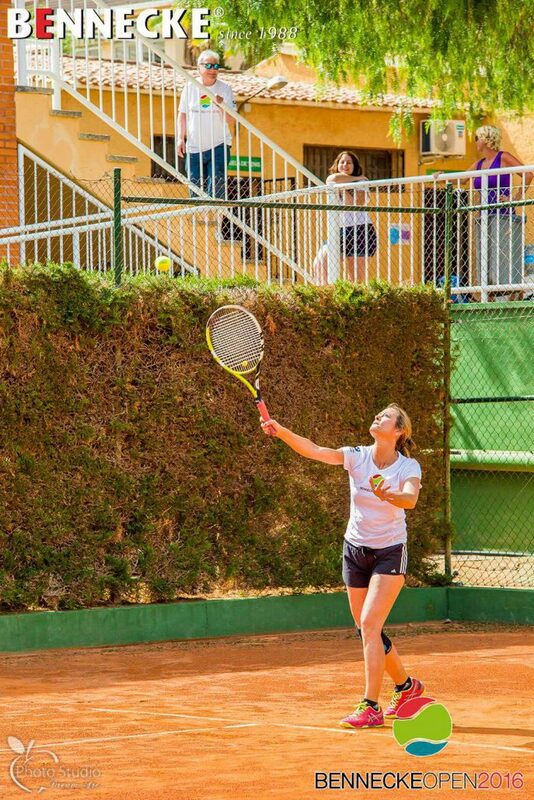 Tennis balls are offered by the organization. 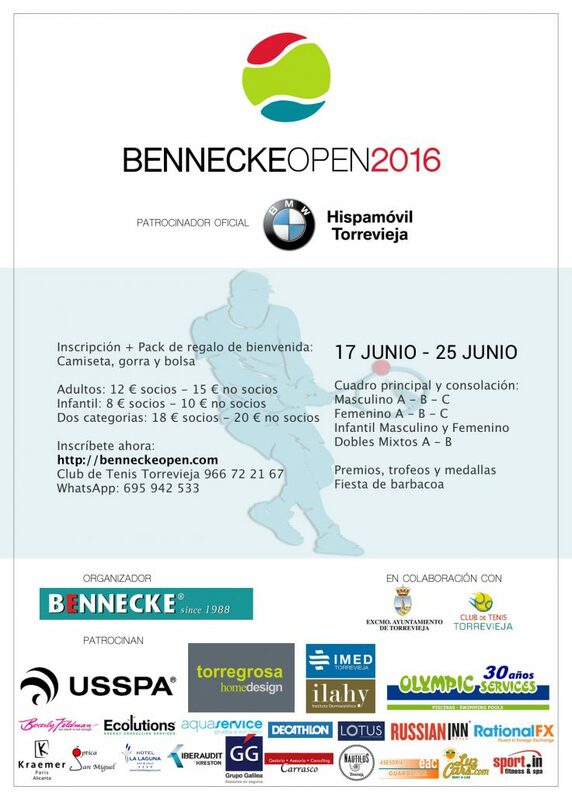 All categories consist of Men and Women draws. Participation in these categories counts for the official FTCV ranking. 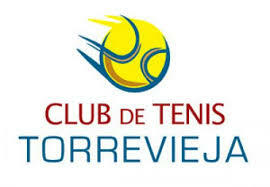 *To take part in the professonal tournament it is neessary to hold a license of the National Spanish Tennis Federation. 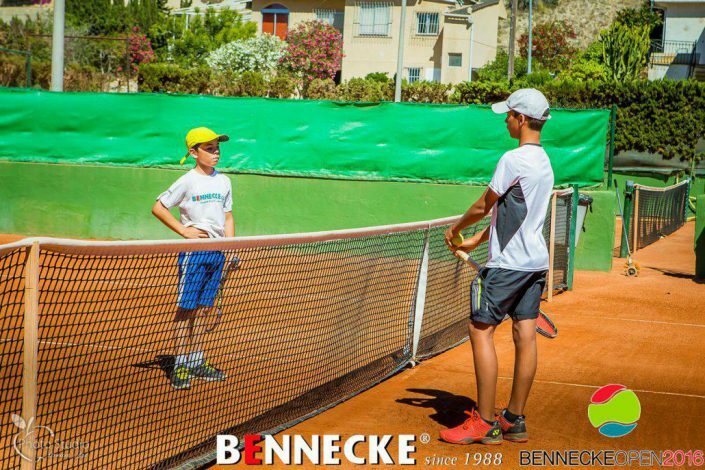 One year adult license cost is approximately 52€. * Participation in two professional categories or one professional and one amateur has full price with no discount. 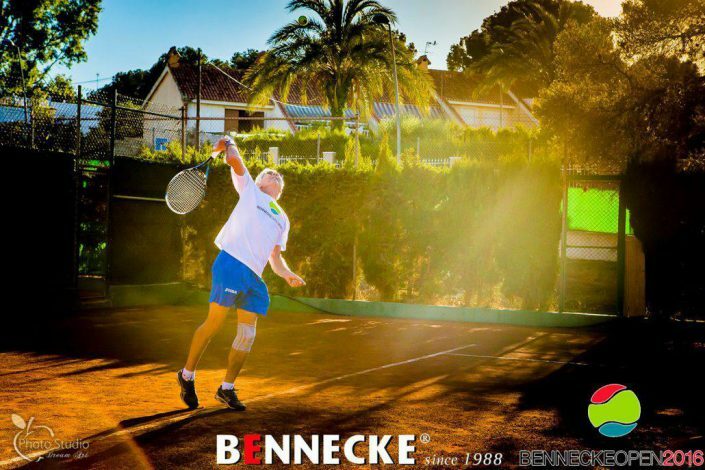 Bennecke Open takes place in the Torrevieja Tennis Club in Los Balcones which was founded in 1973. 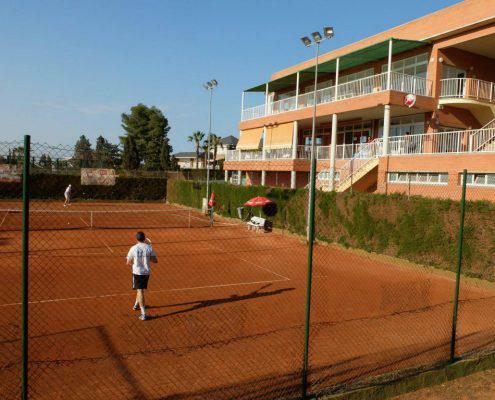 The club offers 6 clay courts, 2 hard courts, 2 padel-tennis courts, a swimming pool, Finish sauna and a restaurant. Since its beginnings the club has produced several Spanish champions in both individual and team categories and has become a reference in the tennis world not only in the Valencian region, but also in Spain and in Europe. 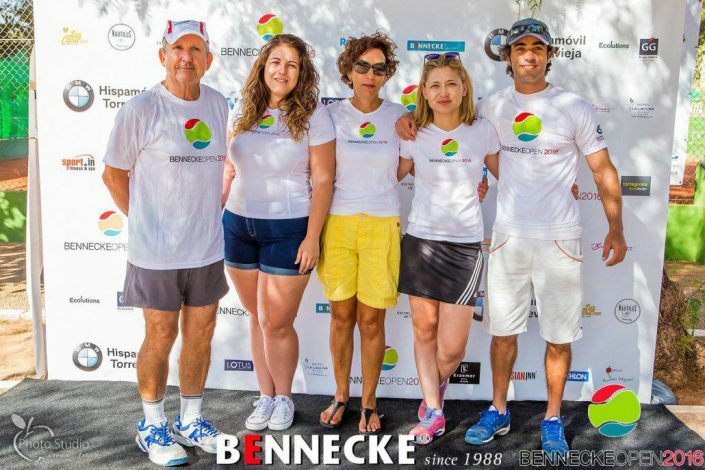 Bennecke, founded in 1988, is one of the leading Real Estate Agencies on the Costa Blanca, located and specialising in the prestigious area of Punta Prima. 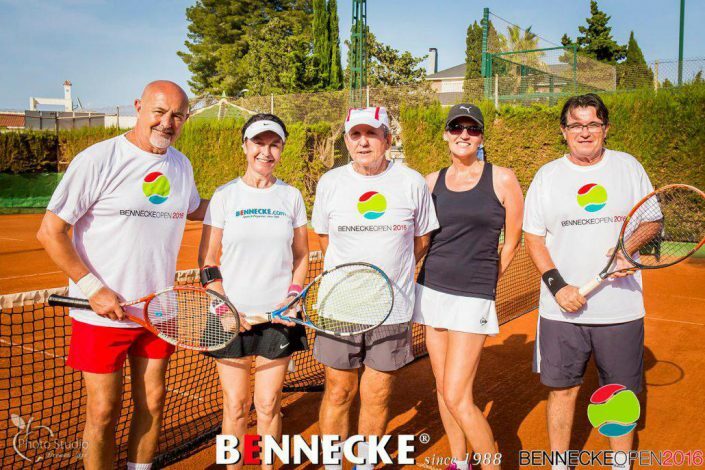 With over 30 years of extensive experience built on a solid reputation of professionalism and trust, we assist our customers on selecting, purchasing and renting properties throughout the Costa Blanca.